Malaysian Independent Live Fusion Festival which is known as (MILFF) is taking place on 9th of September 2017 from 5.30 pm at StarXpo Centre in KWC Fashion Mall. Featuring rising star Sid Sriram, unswerving veteran Vijay Prakash, the always-out-to-surprise-you Sooraj Santosh, rocking melancholic Agam and idealistic Aalaap Raju! Most of you would have already known about this and some might have even bought the tickets. Well, surprisingly there are a few people who have no idea about the background of those who are going to perform. Here it goes! 8 Things That You Need To Know About Malaysian Independent Live Fusion Festival! 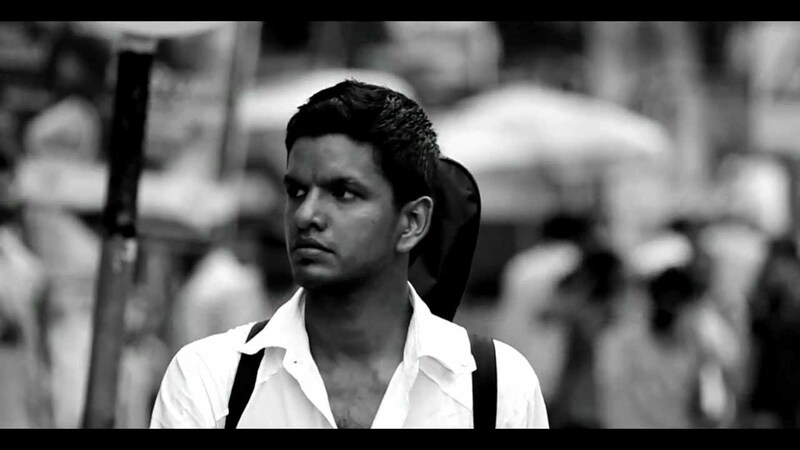 Sid Sriram is an Indian-American music producer, playback singer and song writer. He is an R&B songwriter, singer and performer. He is a highly regarded Carnatic vocalist and collaborates with renowned Bharatanatyam dancer, Pallavi Sriram. 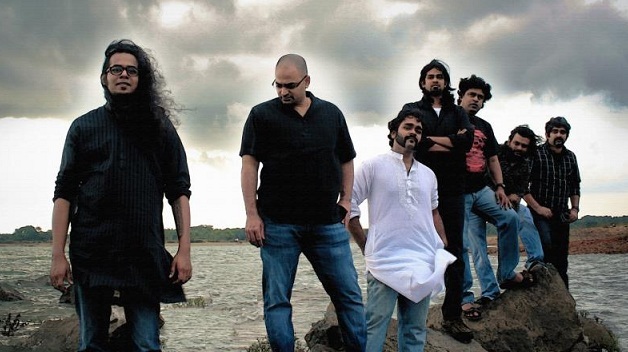 Agam is a Bangalore based contemporary Carnatic progressive rock band. The band was formed in the year of 2003. The current lineup consists of Harish Sivaramakrishnan (vocals and violin), Ganesh Ram Nagarajan (drums and backing vocals), Swamy Seetharaman (keyboards and lyricist), T Praveen Kumar (lead guitar), Vignesh Lakshminarayanan (bass guitar and backing vocals), Sivakumar Nagarajan (ethnic percussions), and Jagadish Natarajan (rhythm guitar). 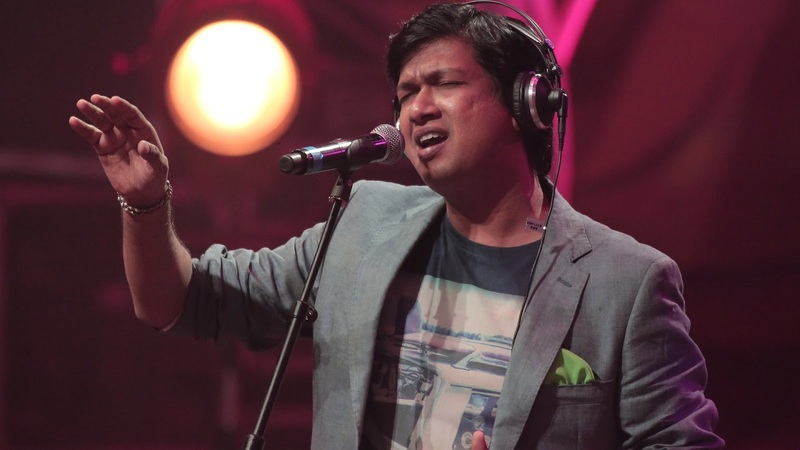 Vijay Prakash is an Indian playback singer and film composer from Mysore, Karnataka. He has sung in Hindi films such as Blue, Yuvvraaj, Swades, Kaal, Lakshya, Mathruboomi, Tere Naam, Cheeni Kum, Raavan and Force. Other than that, he has performed in Kannada, Tamil, Telugu, Malayalam and Marathi movies. He has also hosted the Kannada reality show Sa Re Ga Ma Pa on Zee Kannada and has performed shows with Zakir Hussain. 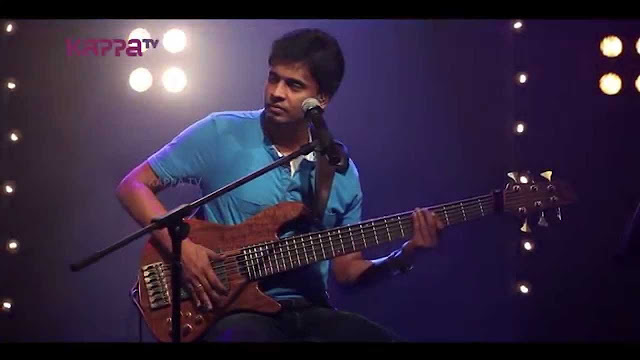 Aalaap Raju is a playback singer and a bass player from Chennai, India. His rendition of Enamo Aedho from the movie Ko composed by Harris Jayaraj topped the music charts for several months in 2011 and won him the Filmfare Award for Best Male Playback Singer. He has sung for music directors like Harris Jayaraj, Thaman, G.V Prakash, Deepak Dev, D. Imman, and Sreekanth Deva. Jatayu the Indo Fusion Band from Chennai is known for its distinctly unique sounding and rhythmically astounding compositions. Within a span of two years, Jatayu has been acknowledged as one of the top Carnatic fusion bands performing in all major festivals in and out of the country. The tremendous lineup of Jatayu includes Shylu Ravindran (lead guitar), Sahib Singh (rhythm guitar), Sabyasachi Deb (bass guitar), Manu Krishnan ( drums), and Nithin Menon (percussions). 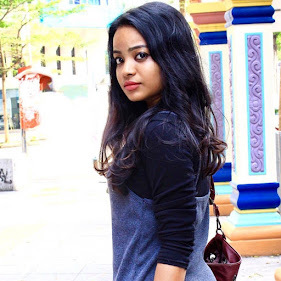 Sooraj is an Indian playback singer having an extraordinary talent of singing in several languages including Telugu, Tamil, Malayalam, Hindi, Kannada, and Badaga. He is a member of the popular band Masala Coffee. His first song 'Inka Etho' composed by G.V Prakash for a Telugu thriller Darling won him the Mirchi Music Awards South conducted by Radio Mirchi for the Best Upcoming Singer in Telugu. 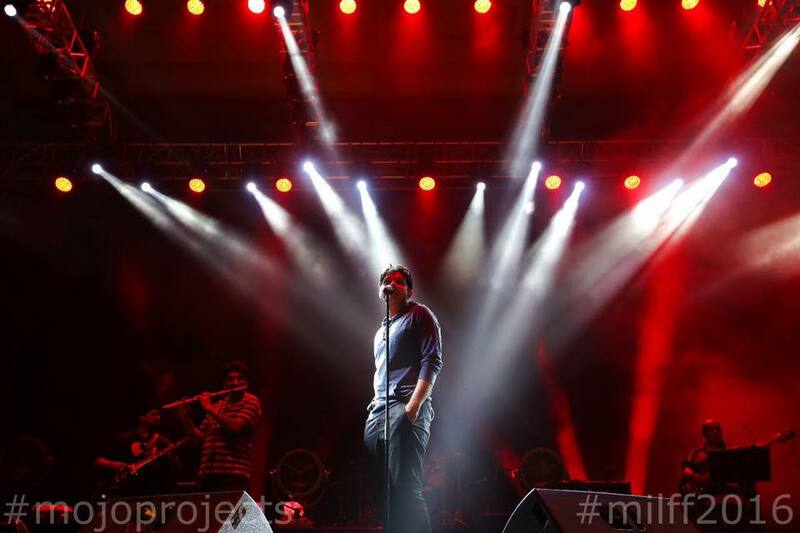 Sooraj Santhosh is the co-founder and lead vocalist of Masala Coffee, the band, which made its debut on Kappa TV’s Music Mojo. This year the festival will include two home grown artists – Balan Kashmir and Stylomannavan. 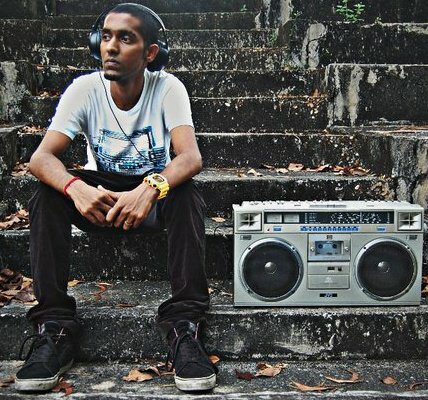 Both Balan and Stylomannavan are no strangers to the Tamil hip-hop scene in Malaysia. Balan was working on a Tamil album scheduled for Thaipusam and an English mixtape. Stylomannavan who will be performing with Aalaap Raju at the festival expects to gain knowledge and experience through the collaboration. Having released a single entitled #letchumie some time ago, he is currently working on an album. This is the second time such an event is taking place and I am sure that you don't want to miss it like how you did the last time. So what are you waiting for? Book your tickets now! 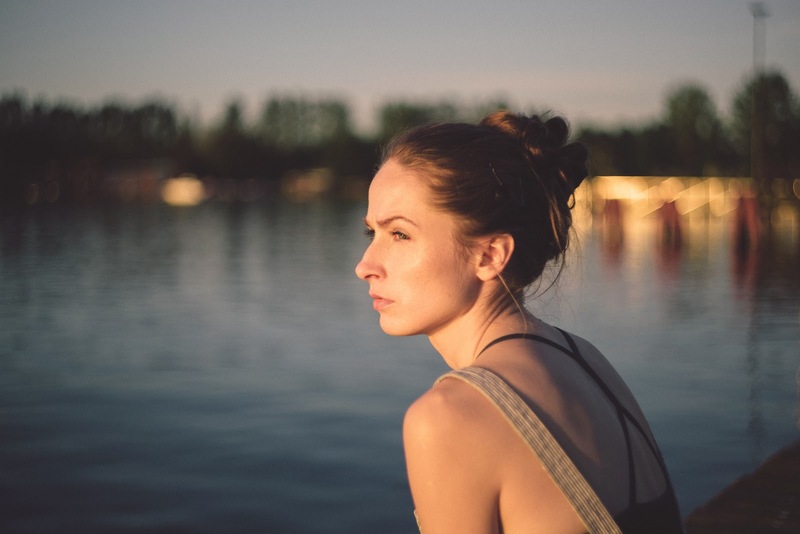 MILFF hopes to draw a crowd of at least 5000 for the festival. Tickets start at RM132. For details, visit www.mojoprojects.asia or get your tickets at www.airasiaredtix.com.